Labour voters and members want a vote on the terms of the Brexit deal, a new survey finds. Research carried about by Labour Future has found that an overwhelming 82 per cent of Labour members – and 81 per cent of Labour voters – would back a referendum on the terms of Britain’s departure from the EU. The view is similarly held by the British public at large, according to the survey. Asked whether they wanted a ‘terms of the Brexit deal’ referendum, 51 per cent of voters said ‘Yes’ while 43 per cent said ‘No’. The poll also found that 37 per cent of Labour voters and members want a second referendum on Brexit “to see if Britain still wants to go ahead with Brexit”. Last week, Owen Smith was sacked from Jeremy Corbyn’s shadow cabinet after criticising Labour’s Brexit position and calling for a second referendum. In a piece for the Guardian, the MP for Pontypridd argued: “there is realistically only one way to honour our obligations under the Good Friday agreement and that is to remain members of both the customs union and the single market”. 39 per cent of Labour supporters felt Theresa May’s government should “abandon Brexit completely” and keep Britain in the EU. However, asked what Labour’s Brexit position should be, 47 per cent of respondents agreed that the opposition party should “just get on with it” and “work with the government in the national interest”. The results are made up of 80,000 responses in total, weighted according to gender and other factors. 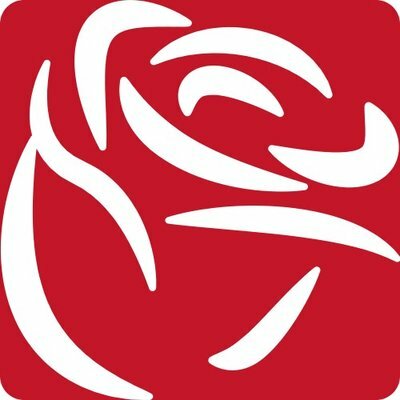 The “Big Brexit Survey 2018” was undertaken last month by Labour Future, a group that aims to reconnect the Labour Party with its working class base.